The one woman he ever loved was the one woman who betrayed him. Marsallas and Justina were young, beautiful and desperately in love once, until a tragic betrayal tore them apart. Six years have passed since that day and Marsallas has since thrown himself into the deadly world of chariot racing, gaining fortune, fame, and a salacious reputation throughout Rome. His bed is kept warm by a different woman each night, but his heart remains iced over as the memory of Justina’s betrayal continues to haunts him. The last thing he expects is to see her again, but when she steps back into his life he sees a chance to avenge his broken heart. 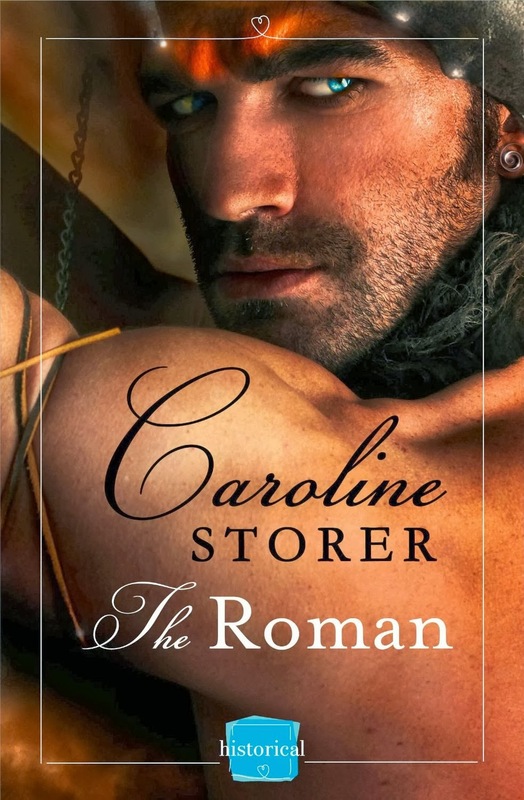 The Roman by Caroline Storer is a new romance title from Harper Impulse, released February 20, 2014 and available from Amazon. Max Dupree is her latest client, but Hadley soon discovers finding the perfect suit for Max is the least of their problems. Max's life isn't the same since his recent resurrection from the grave. Life is completely different from how he knew it back in 1894. But Max isn't the only one with problems. Things have changed for all vampires in Savannah since his return. If Hadley doesn't figure out why bad things are happening, finding fabulous accessories will be moot. It could mean permanent death for every vampire in town. 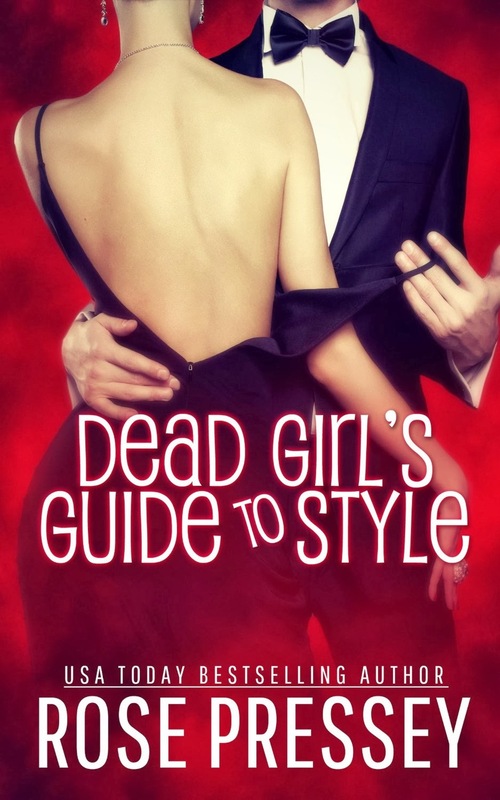 Dead Girl's Guide to Style by Rose Pressey is a new romance title, released February 17, 2014 and available from Amazon. But loving a cowboy comes with problems of its own. . .
Wrangled by Natasha Stories is a new romance from Ashton Publishing Group, released February 14, 2014 and available from Amazon. You can also find our review of the first in this series, Rustled, here!